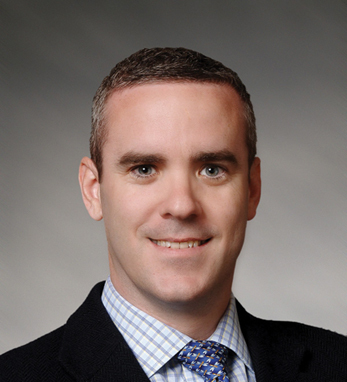 In 2012, Conor Murphy was named senior vice president and CFO of MetLife’s Latin American Operations. MetLife is the largest life insurance company in Latin America. He was concurrently named CFO of MetLife’s new Pan-Americas Direct Marketing division. Conor joined MetLife in 2000, where he has had 12 bosses in 12 years. He previously spent seven years with PricewaterhouseCoopers, in New York. Prior to PwC, he spent five years with Grant Thornton in Dublin, Ireland. Conor is a founding trustee of Cristo Rey New York High School in Harlem and a past president of the Association of Chartered Accountants in the U.S. He is a member of the Massachusetts Society of CPAs and a fellow of the Institute of Chartered Accountants in Ireland. Conor is a native of Donegal, where the third generation of Murphys still runs the family store, Murphy of Ireland. He lives in New York with his wife, Ani, and sons, Jack and Aidan.